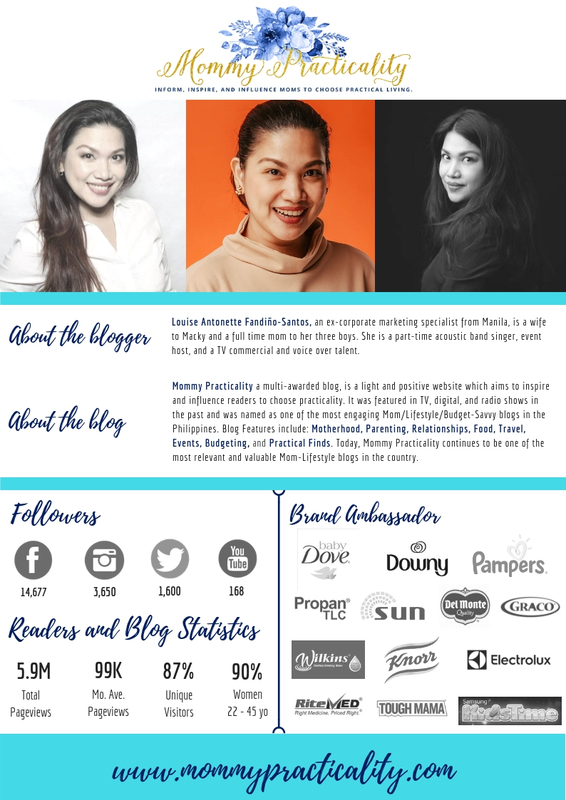 Since Mommy Practicality started in July, 2012, it has captured a wide but targeted readership and its visitors have increased rapidly but steadily. 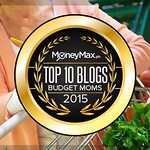 Today, Mommy Practicality has a monthly average page views of 99,000 (87% unique readers). 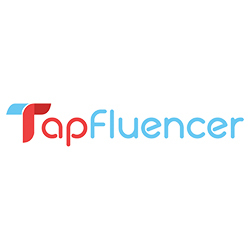 The blog has a strong presence on its Social Media support pages reaching to more than 19,000 targeted followers or subscribers. With this, every post on social media sites such as Facebook, Instagram, Twitter, YouTube has a huge exposure to its followers. Why? 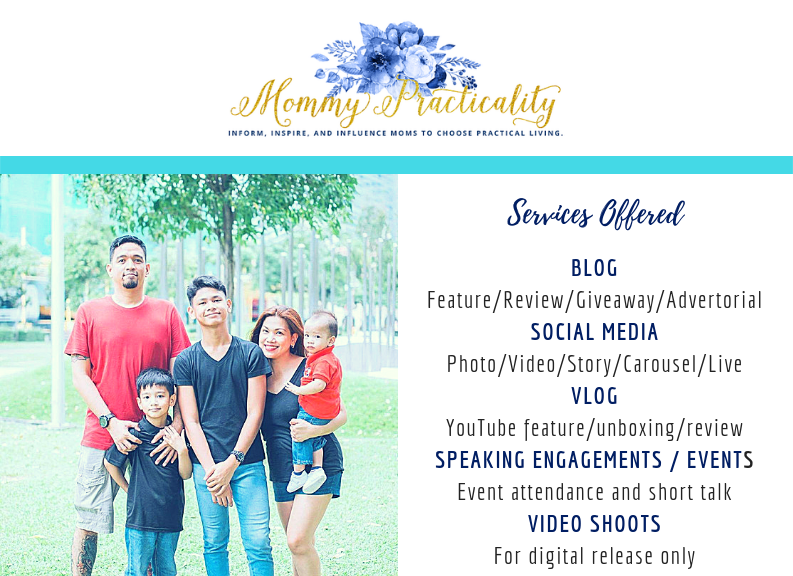 Because apart from strong base of viewership and social media followers, Mommy Practicality is all about quality features on things that matter to the lives of today's modern practical moms. 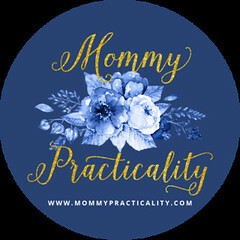 Mommy Practicality is a positive, inspirational and helpful sharing of life experiences of a working mom, of practical tips, tricks and adventure. You will not read anything negative, no rants, no hates, no complaints – it’s all pure love! It’s light, highly relateable and engaging. It is also a source of information on the latest happenings or activities for the family. 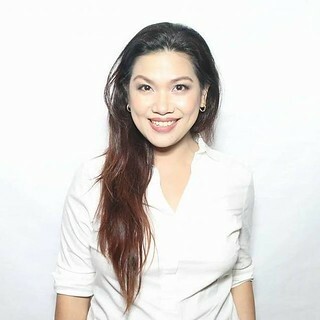 When you promote your brand to the readers and followers of Mommy Practicality, you are talking to your target market: The Modern Practical Mom who - works (or has a business) or is a stay-at-home mom, who takes care of the household budget, who spends wisely, who desires what's good for the whole family. Talk To Your Market Through Mommy Practicality. Thank you and hope to work with you.